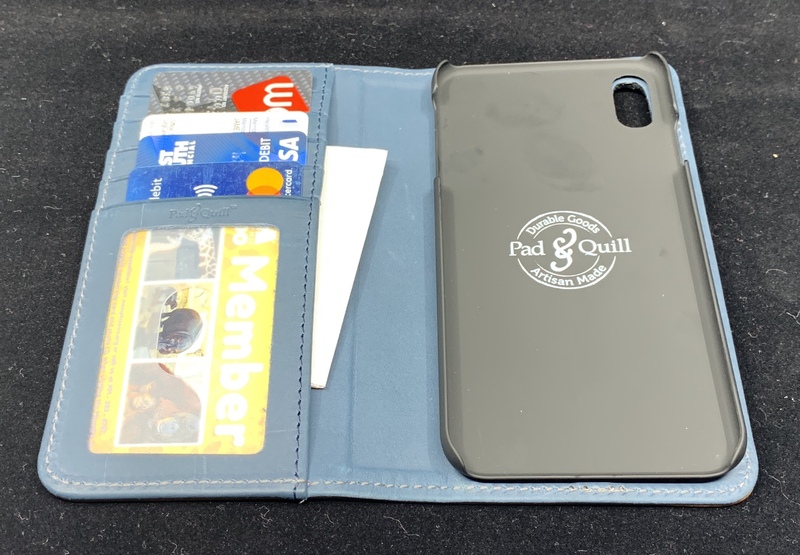 Be sure to check back tomorrow, as we will be giving away three new Pad and Quill cases! Specifically, these are the three cases that I reviewed a month ago. 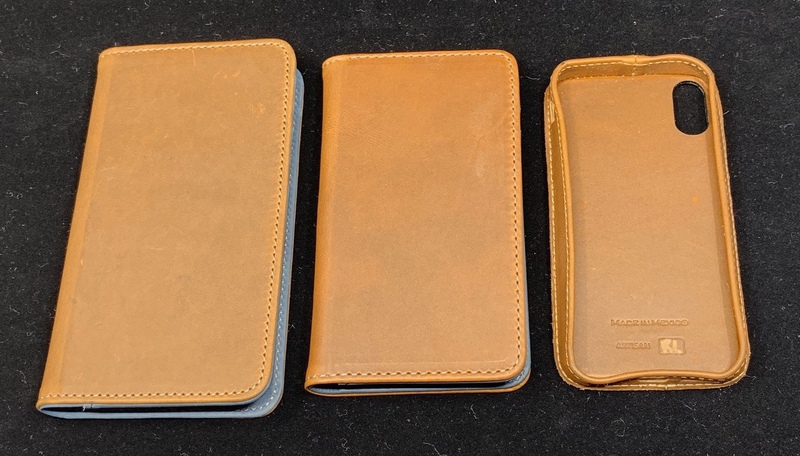 If you don’t recall them, you can see my review of the Bella Fino and Traveler Cases right here. 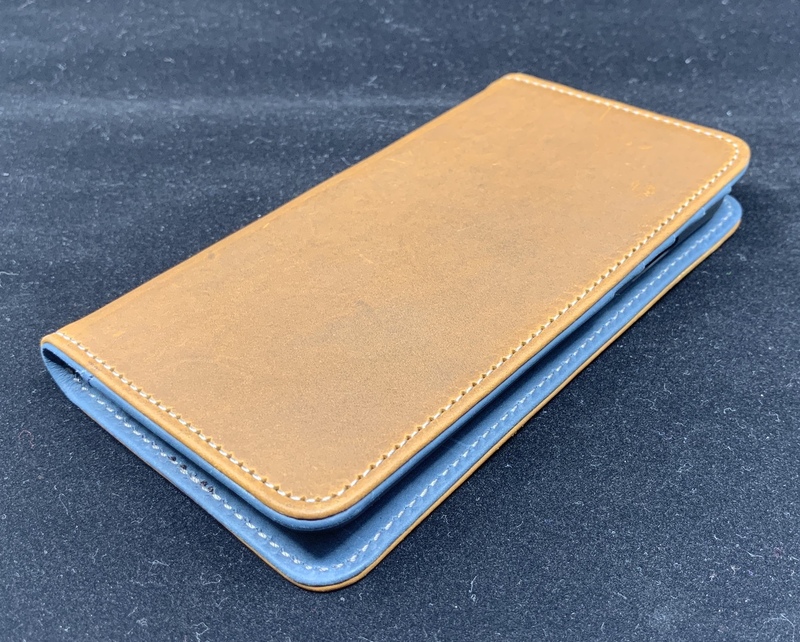 We have a Traveller case that will fit the iPhone X or XS, a Bello Fino that will work for the iPhone X and XS, and another Bella Fino that fits the iPhone XS Max. Here’s a look at the goods. As you can see, these are not cheaply made or low quality cases. 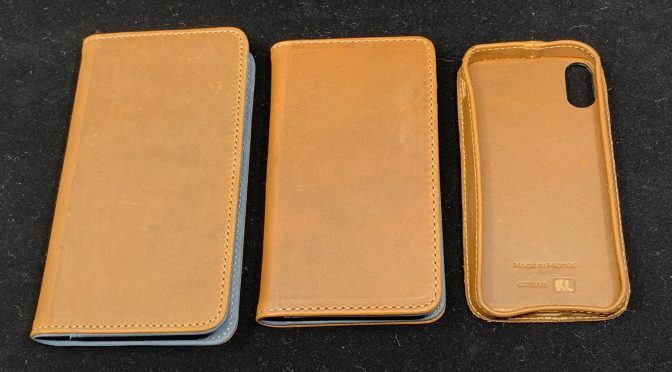 These are three premium iPhone cases from a very reputable brand. Don’t pass p a shot to get one for free. 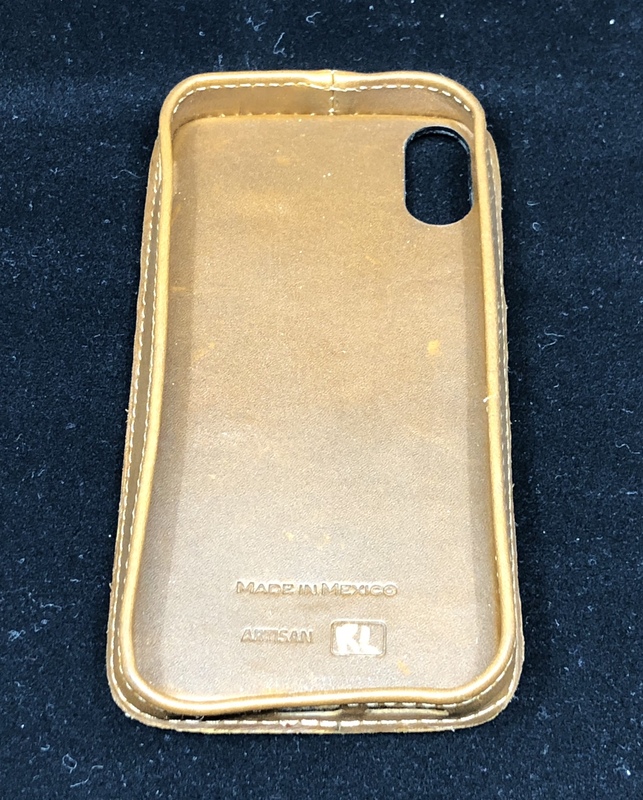 Whether you plan to give it away to someone on your list or slip it into your own stocking, there is no reason that you shouldn’t sign up for this giveaway to win a great case! i will post tomorrow morning with the giveaway details. Until then, whether you are braving the doorbuster lines or hunting for bargains online, good luck! See you tomorrow.